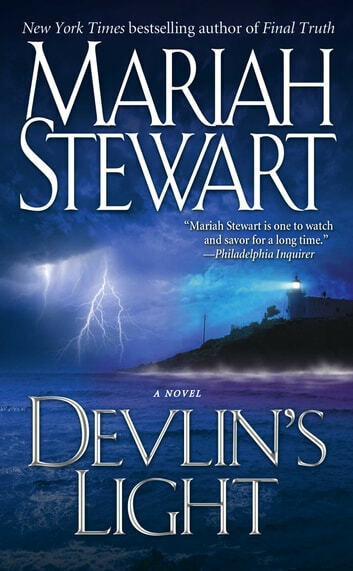 New York Times bestselling author Mariah Stewart sweeps readers to the shores of Delaware Bay with this captivating romance full of intrigue, mystery, and desire. 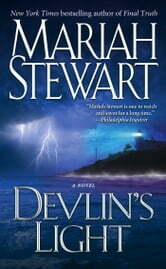 Though India Devlin left her hometown to pursue a brilliant career as a criminal prosecutor, she has always loved historic Devlin's Light, visiting as often as her busy schedule permits. But when her brother is found murdered on the steps of the lighthouse -- the town's namesake -- she returns to uncover who killed Ry. When her brother's good friend, Nick Enright, offers to help in her investigation, India accepts -- after all, he's the one who found Ry that night, and heard his mysterious last words.